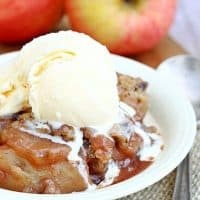 If there’s a fall dessert that begs to be made in a slow cooker, it’s got to be this Slow Cooker Apple Cobbler. It’s warm, comforting, and the aroma while it cooks is just wonderful. 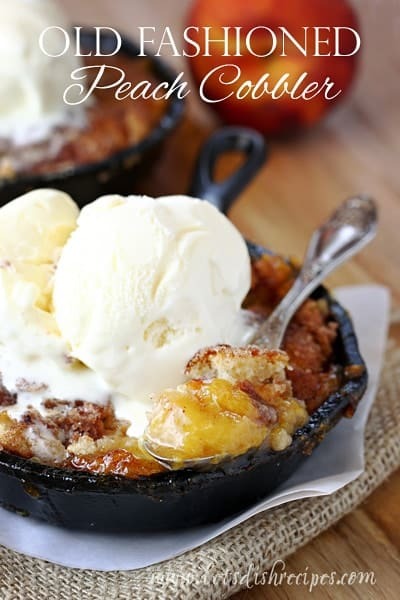 Besides being delicious, this cobbler is so easy to make. You really do need to add this recipe to your fall baking line-up! Cobblers and crisps are pretty simple as desserts go, but I just love the added ease and convenience of making this in the slow cooker. It’s so nice to have a warm dessert ready to go on a chilly fall day! Everyone in the family loved this cobbler, but he was in dessert heaven. In fact, he had the leftovers for breakfast the next day (minus the ice cream) and could not have been happier. 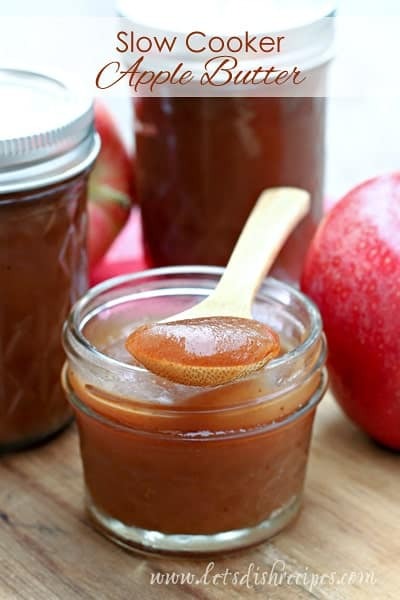 You do want to use a tart apple in this recipe, to counter all the sugar. I recommend Granny Smith. And if you don’t have an apple peeler, corer and slicer, I highly recommend picking one up, especially if you cook or bake with apples often. This cobbler is on the shorter end of cooking times for slow cooker recipes. I find mine is usually ready to serve after 4 hours. If you need to keep it in the slow cooker longer than that, I recommend turning it to the warm setting, otherwise it can get pretty crispy around the edges. 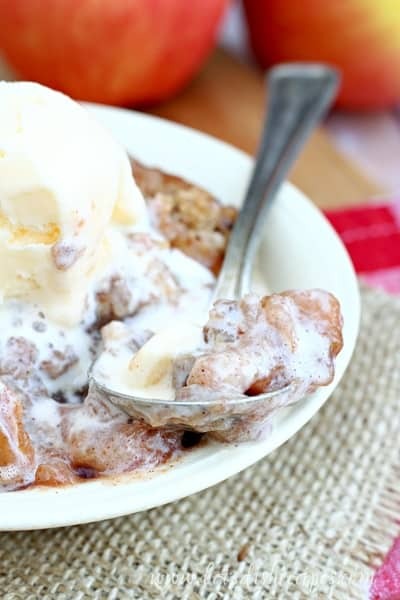 This apple cobbler is delicious on its own, but a scoop of vanilla ice cream pretty much makes it perfect! 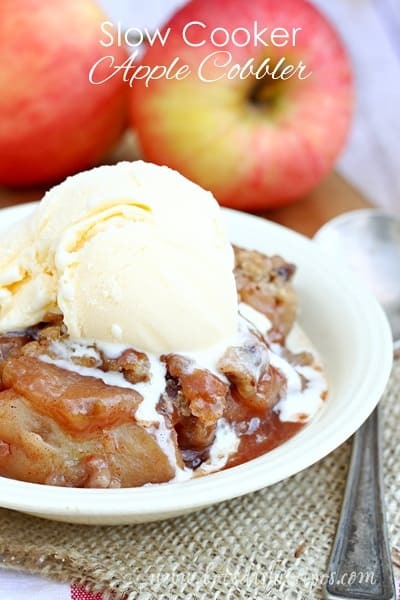 Be sure to save this Slow Cooker Apple Cobbler recipe to your favorite Pinterest board for later. Sliced apples are slow cooked with cinnamon and vanilla, then topped off with a crumbly biscuit style topping. 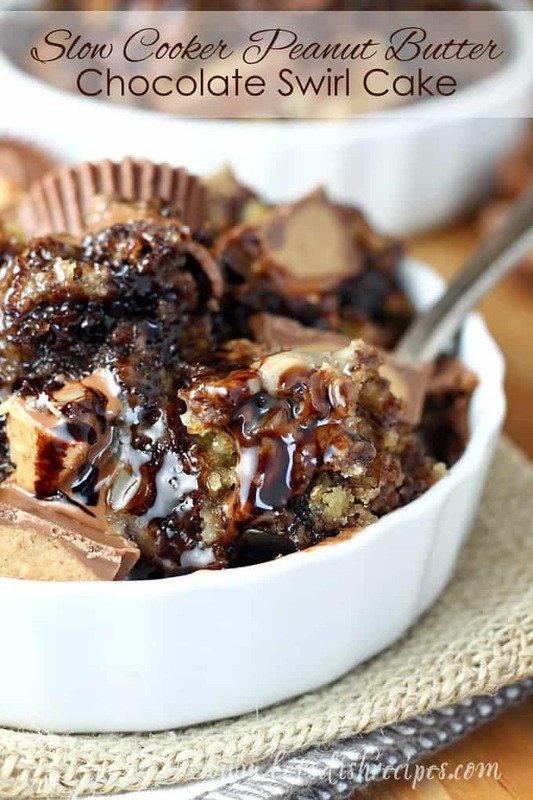 Comfort food in dessert form! Lightly grease the bowl of a slow cooker. Add the apples, spices, salt, sugar, cornstarch, lemon juice and vanilla and stir until everything is well combined and apples are coated. In a small bowl, combine biscuit mix and brown sugar. Cut in butter until crumbly. Stir in chopped pecans. Sprinkle to topping over the apple mixture. Cover and cook on low for 3-4 hours, or until the apples are tender. Serve with ice cream, if desired.